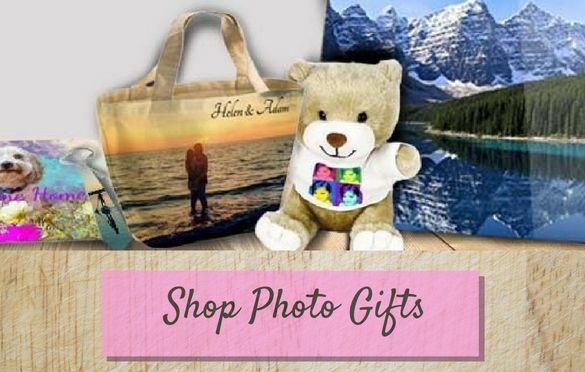 Keep up to date on Promos and more! It's Your Life, It's Your Art. 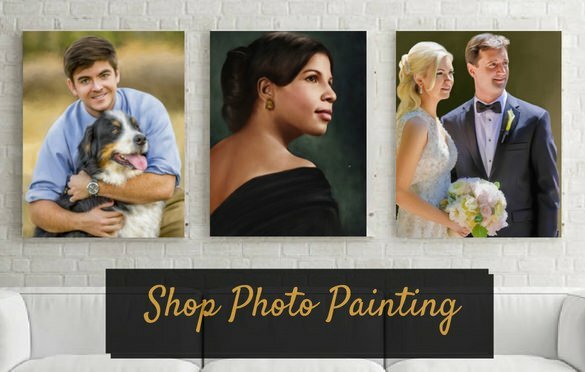 100% Hand painted by experienced artists.Your favorite photo painted on quality canvas, and immortalized on your wall.A varied range of canvas styles offered to turn your photos into paintings such as our popular oil portrait from photo style and much more. 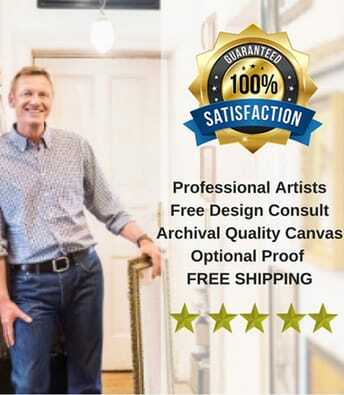 Snappy Canvas provides free consultation to help with photo to painting choice. 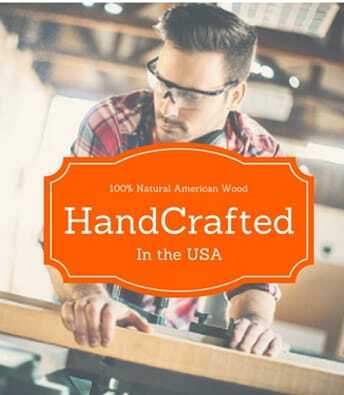 Free Shipping from the U.S.A right to your doorstep! 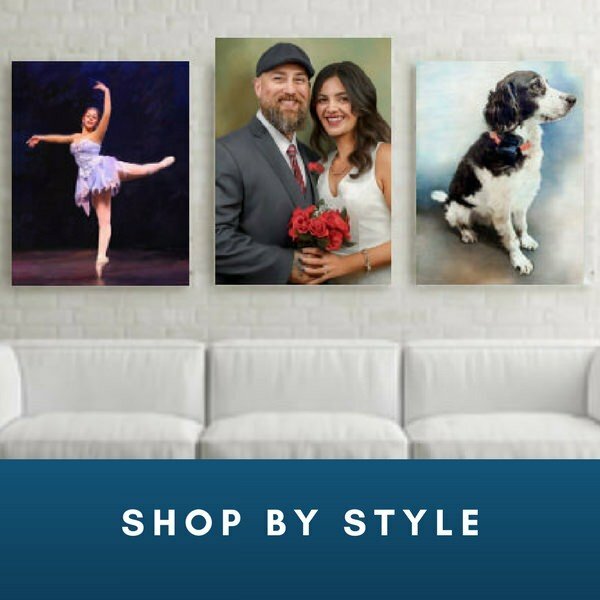 Make Memories Last Forever with Personalized Paintings on Canvas! 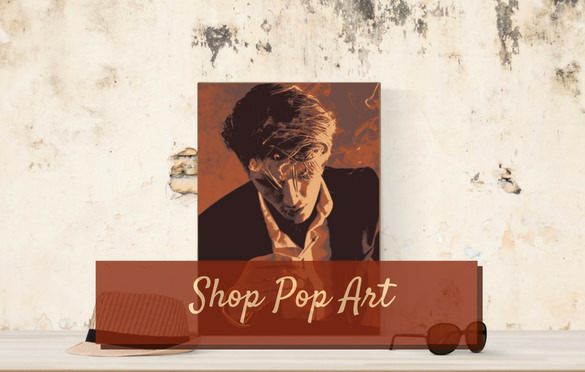 Get Hip with Pop Art from Photos on Canvas! 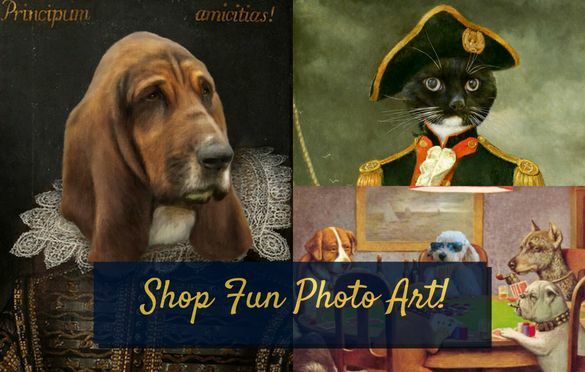 Create Humorous Portraits for Gifts and Decor. 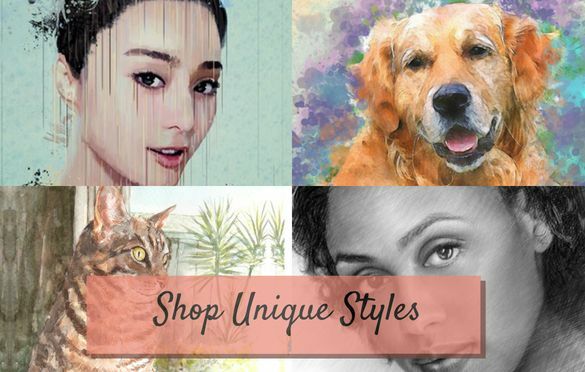 Go Bold with Unique artistic canvas styles. 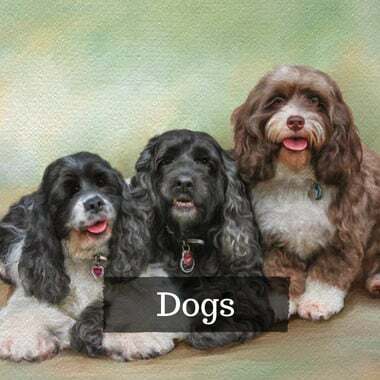 Our artists unleash their creativity into distinctive customized paintings. 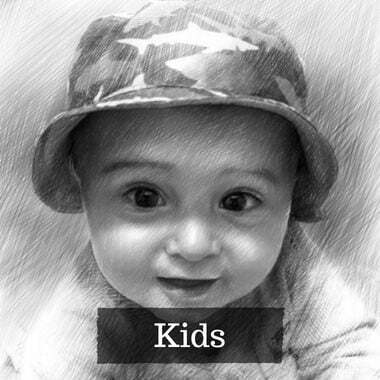 Choose your photo and our expert artists will convert your photos to paintings that will reveal their character and expression. We can counsel you to make the best decision that you won't regret. 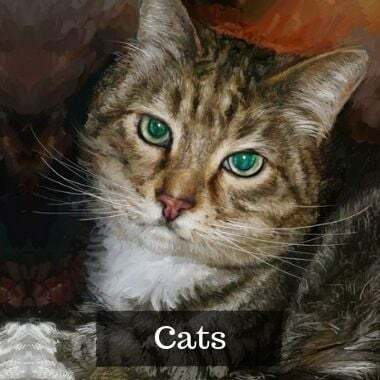 Choose any canvas you want, like a joyful color splash, or one in splatter style to create your painting from photo. Pick which size you want, and we will put our heart into creating your art! 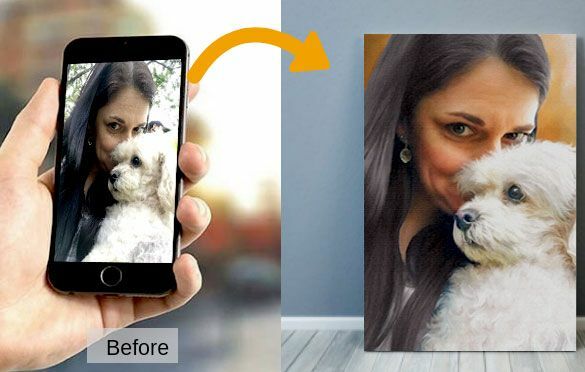 Your Photo, in Pop Art style! 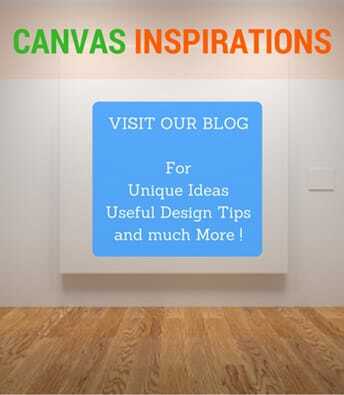 Have you ever dreamt of a well-made piece of pop art on the walls of your living room? With your picture as the main subject? 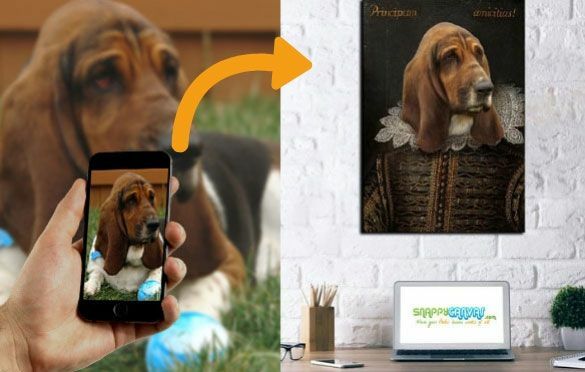 Now you can have this piece of artwork hanging on your home walls. Thanks to Andy Warhol style, we now have pop art as a spectacular way of expressing artistic views. 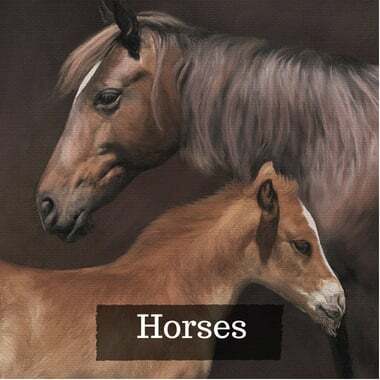 It’s available on canvas, whenever you want to place an order! You send us your photo and you will have it at your door in pop art style, within a few days. 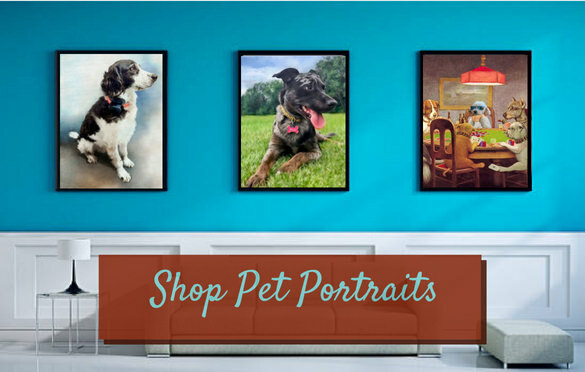 This piece of interior decoration can also be a cool gift! 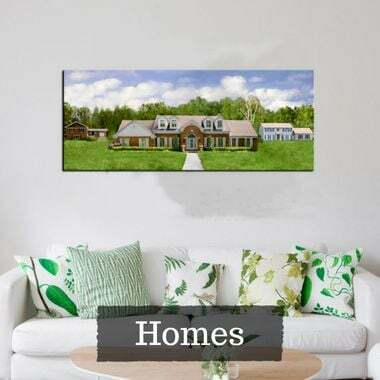 The possibilities are endless with canvas prints. 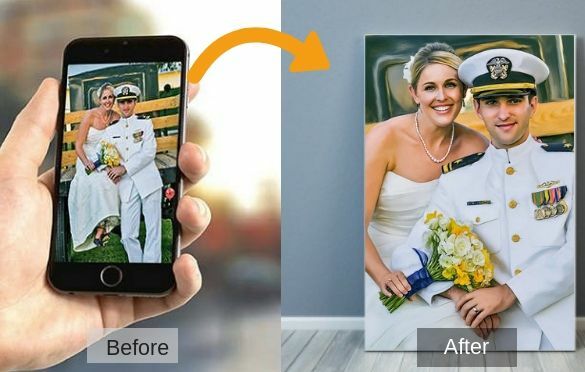 Use multiple photos to create fabulous wall art and photo collages, or go big with a single photo canvas. 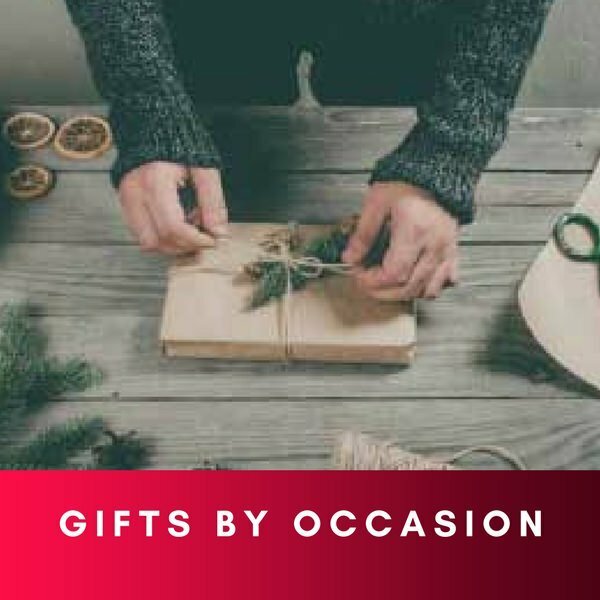 Excellent for improving your design or surprising that special someone.